Everyone who knows me knows about my printable planners. As a Mom, an Entrepreneur, Project manager and craft blogger, I have a lot of things to juggle. (If you want to talk more about craft fails, real-life-crafting and get real with me, LIVE in a craft along, sign up here). 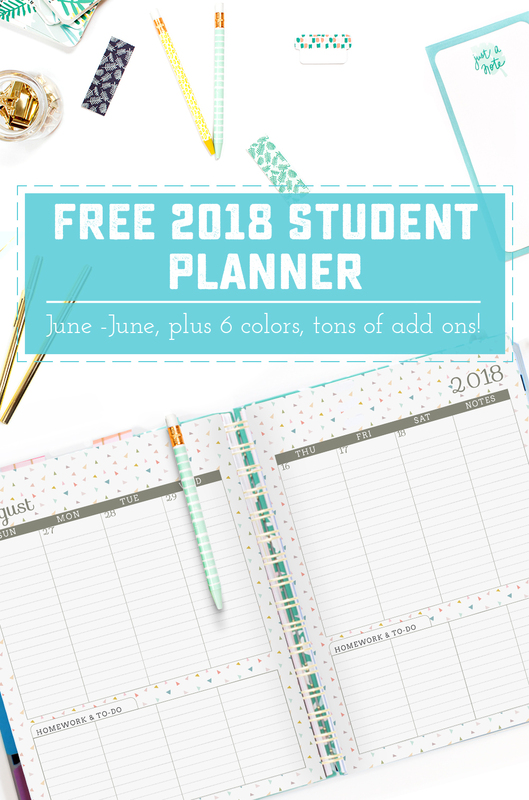 It was my incredible need to organize my creative mind that first drove me to creating printable planners 7 years ago. And it is the joy of my community that has kept me creating them all these years. This year, I'm introducing a brand new color: Confetti! This light on ink, big on color and pizzaz option is available in all of my 2018 planners. But let's talk school - shall we? 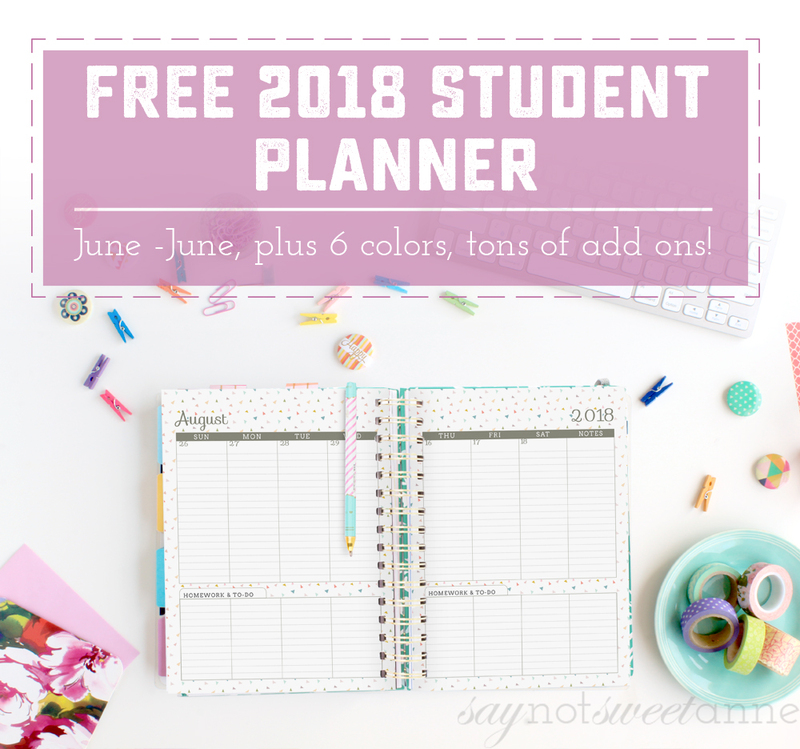 Once again, I'm releasing a June to June Student printable planner! 2018 and 2019 yearly views side by side. Prefilled dates in all views. Beautiful and spacious 2 page views for all months. Special pages for notes at the end of each month, allowing for easy addition of custom Add Ons. 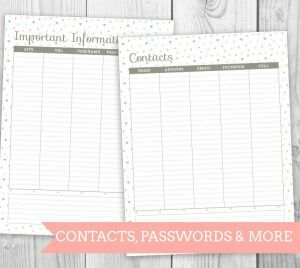 Space to store contacts, important passwords, and important information for the upcoming 2019 year. Several lovely color variations to choose from! Two Page per week views from June ’18 – June ’19, with ample space to track homework. 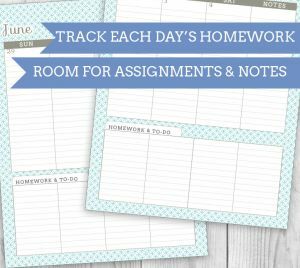 Added space to track homework assignments. Available Class Schedule Add on - print one for each semester! Want one? No problem! 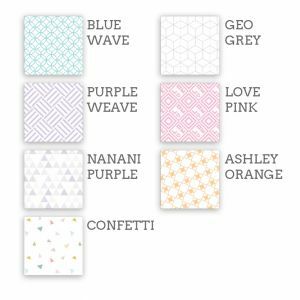 They are printable, easy to complete and the Geo Gray color is TOTALLY FREE!